Looking to Sell Your Grain? Yorktown Organics is looking for farmers who produce high quality organic and GMO-free grain. The core of our business is based on honesty and integrity. We pride ourselves on forging long lasting partnerships with our suppliers and customers and we stand behind our contracts. We test all incoming grain for quality and will grade your grain honestly and fairly. 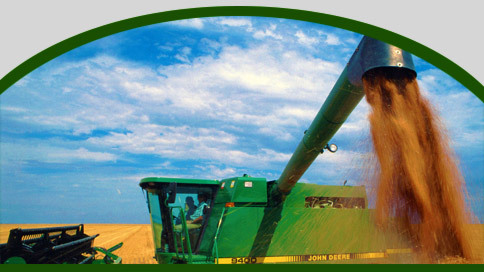 Our quality test includes test weight, moisture content, grain protein content, and falling number.